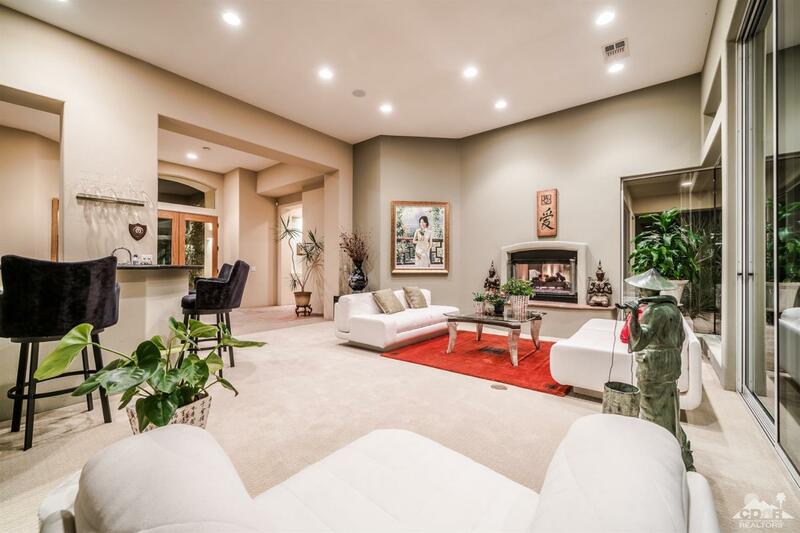 A stunning 3,933 SQ FT 3BD/3.5BA home located on a premium lot in the guard gated development of Thunderbird Terrace. Beautiful endless southern mountain views are enjoyed from almost every room in the home and surrounds the outdoor living area. The very private lushly landscaped grounds, built-in BBQ, sparkling pool and spa and covered dining area complete the outdoor living space. Spacious master retreat with fireplace, his and her baths, dual walk in closets and additional office space will impress. Spacious kitchen with stainless steel appliances, slab granite countertops, dining room with amazing mountain views, family room, office, attached guest house with separate entrance, tranquil court yard and oversized three car garage are just a few of the additional amenities this home has. 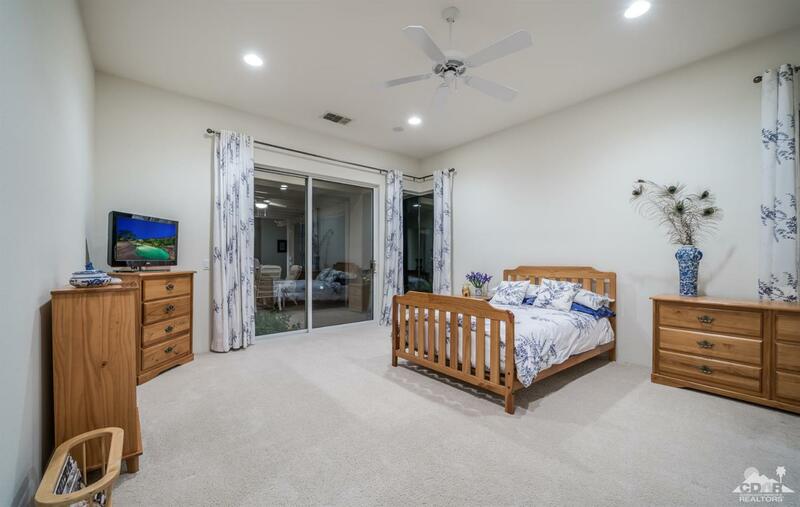 Built by and meticulously maintained by the current owner, truly a must see when looking in Rancho Mirage.